I still think that people are smarter than their smartphones 🤩 And as a smart consumer, it is just rightful to buy a phone that is perfectly priced for its features. Global smartphone brand Vivo has revealed that its new and powerful flagship smartphone, the V9, will be retailed at Php17,990 in Pearl Black and Gold. The announcement was made by Vivo Junior Brand Manager Christian Jocson during Vivo's summer-inspired launch at the City of Dreams Manila on March 22. 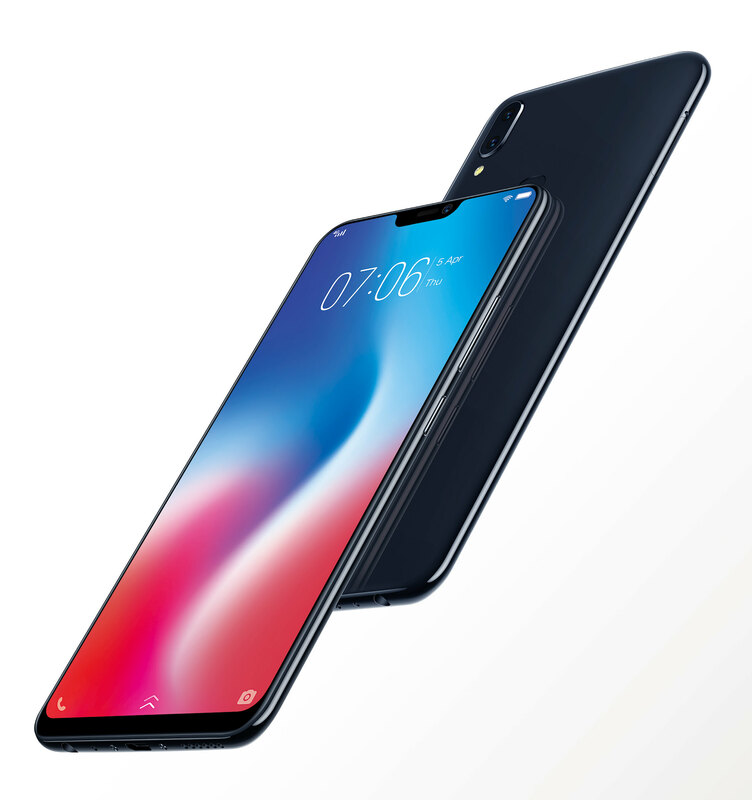 Vivo's newest flagship smartphone is also equipped with the latest Android 8.1 OS and is powered by a Qualcomm Snapdragon 626 octa-core processor, 4GB RAM, and 64 ROM. All these and more at a price point of Php17,990. The Vivo V9 will be available for pre-order starting March 26 until April 5, 2018. This is a sponsored post in partnership with Vivo Philippine.